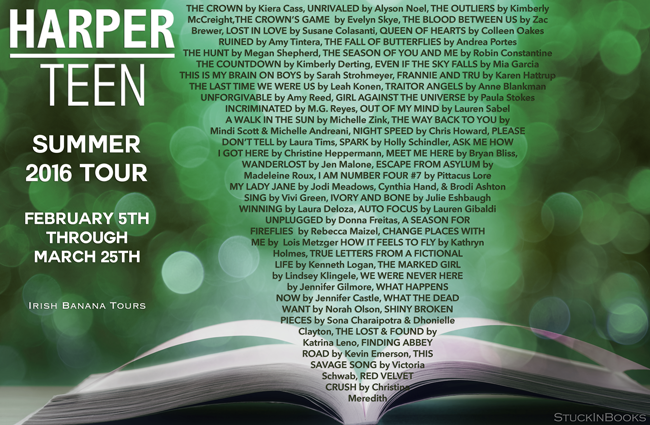 I’m so excited to be taking part in the Harper Summer 2016 Tour! There are some incredible books coming out in the next few months from HarperCollins and today I get to feature the newest book from author Christine Heppermann. Ask Me How I Got Here is a novel told in verse, and it will absolutely blow your mind how such a thought-provoking and emotional story can be told through such a unique format. Heppermann’s writing is beautiful and Addie’s story is so important. 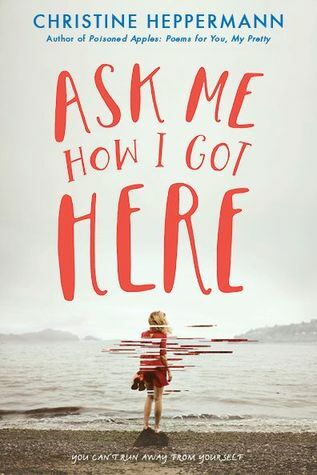 Ask Me How I Got Here is a novel about finding your identity while dealing with the outside voices coming from parents, religion, and peers. There’s thought-provoking content, romance, and moments that will make you smile. From the author of the acclaimed Poisoned Apples comes a novel in verse about a young woman and the aftermath of a life-altering decision. This thought-provoking and sophisticated read further confirms Christine Heppermann as an important voice in the tradition of Ellen Hopkins, Laurie Halse Anderson, and A. S. King. 1 – A Harper Teen Summer 2016 Catalog prizepack of 45 books*. In addition to the one massive prize winner, we will also have 4 winners who will be able to select 3 titles they want from the Summer 2016 Catalog. US Only. 5 books are: Front Lines by Michael Grant, Revenge & the Wild by Michelle Modesto, The Lifeboat Clique by Kathy Parks, Symptoms of Being Human by Jeff Garvin, & The Girl from Everywhere by Heidi Heilig. US Only. Hint: Our word is highlighted near the top of the post! Next ArticleTV Review: The Magicians 1x07 "The Mayakovsky Circumstance"